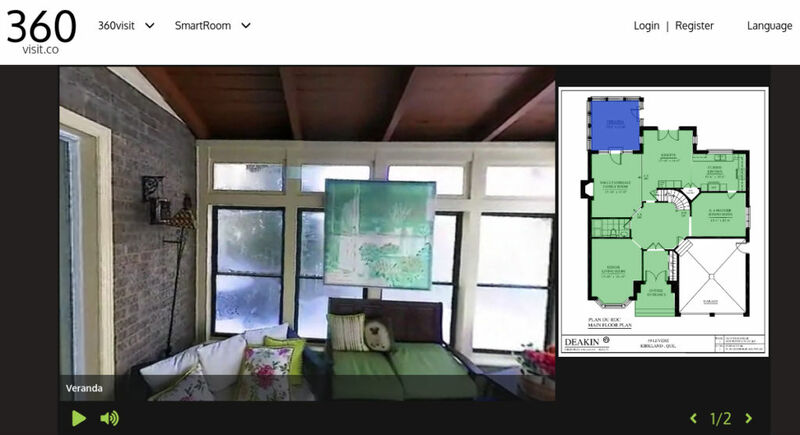 360Visit for real-estate will generate a 360 video with room per room virtual visit functionalities simply by using your uploaded floor plan(s) and 360 video. We can determine exactly where users were looking at. This will allow you to get valuable data on what caught your clients’ attention. An easy way for agents/guides to schedule group viewing meetings with their customers, ideal for open house visits. A private room equipped with dynamic functions will be created for you. or have an agent join you if you have any questions for them.